Scotland is embracing renewable energy in all it’s forms. But onshore wind will single handedly make the Scottish Government’s commitments to developing a further 100% of energy use from renewables a reality in the near future. 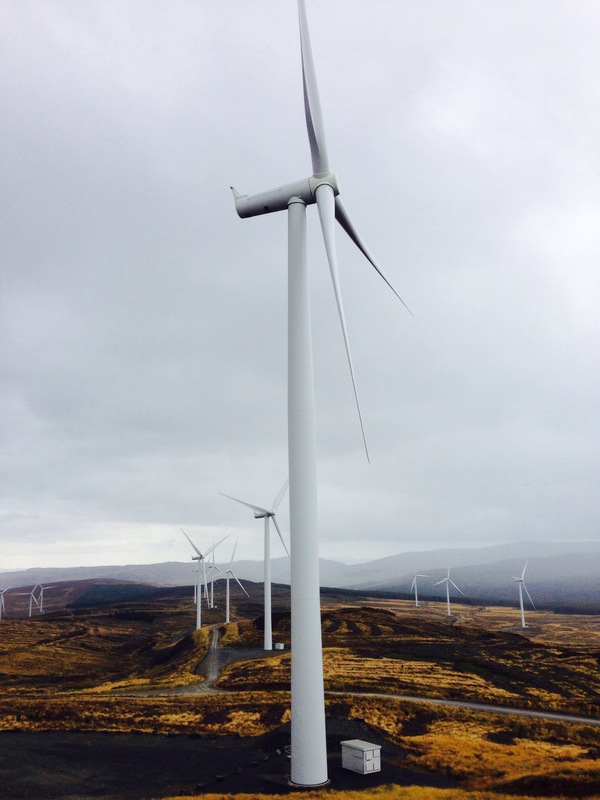 Some communities in Scotland are fighting wind farm developments. These include the proposals to build a wind farm on the Talladh-a-Bheihe estate on Rannoch Moor. Other groups have used wind power as a means to allow residents to make improvements to their homes and communities. These include the village of Fintry and the work done by the Fintry Development Trust. These two sides of the story are both important and have equal merit. We need renewables. But when will enough be enough? Is Rannoch a site too far?